This week Rob is hosting without Andres this week, however Switch and Top 500 PS4 player CS join him this week to talk about PC & Console differences, similarities, and dispelling myths! This week Andres & Rob sit down with top 500 player Jinx to do a going deep episode on Brigitte! 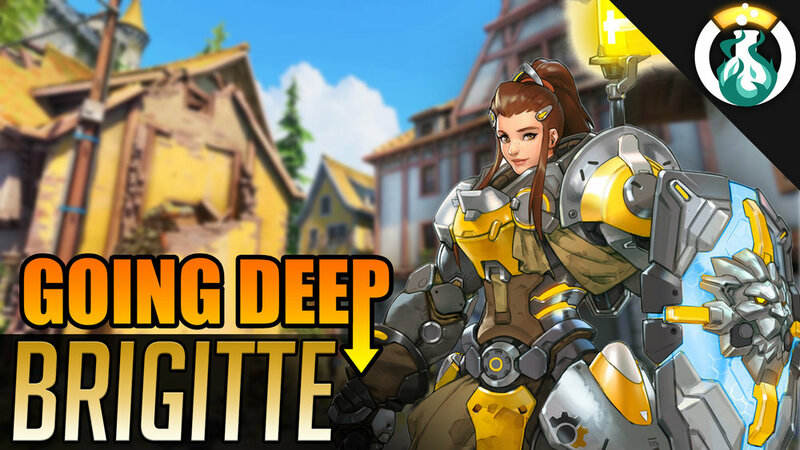 Not only mixed with mispronounced swedish names, but full of shield bashes and rallies we’ve got you covered this week on the guide for Brigitte! This week Andres & Rob sit down with returning guest Fitzyhere to revisit the Sombra Going Deep! She’s undergone a significant amount of changes to her kit and we were able to land our interview with him so buckle up and prepare to hack in! In the Lab this week PVPTwitch joins the Lab again this time we’re talking Map Mastery again! 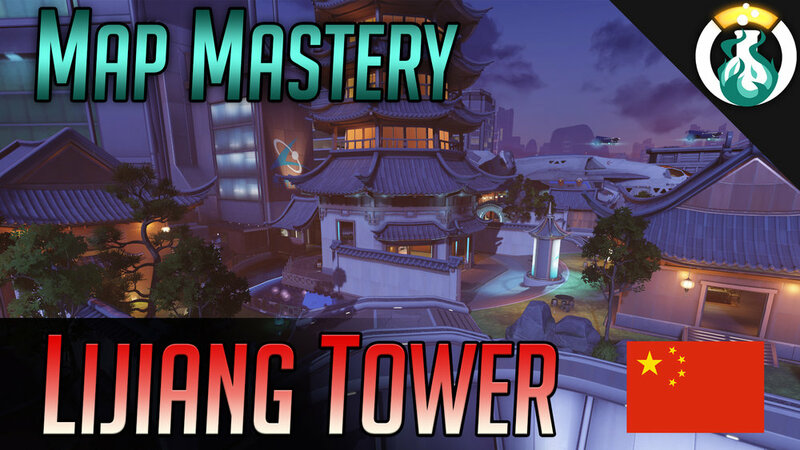 Now we dip our toes in the realm of KotH, King of the Hill, or Control with Lijiang Tower! Buckle up for coverage on the Garden, Night Market, and Control Center located in China! In the Lab this week Andres and Rob invite Foo to the show to discuss Moira Hero Mastery! He is a GM player and coach for Wawa’s Bootcamp to help us out. Additionally we have the end of the show dedicated to discussing Hero 27: Brigitte!